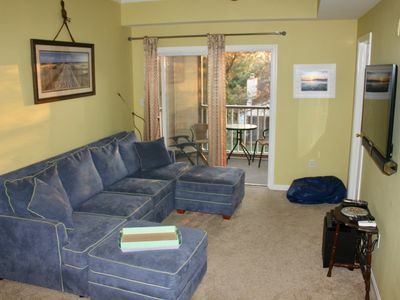 This two-bedroom, two-bath third floor unit is spacious, comfortable and quiet in a fantastic location. 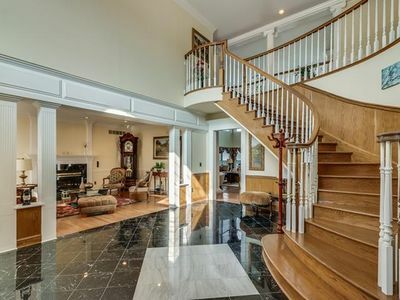 There is ample parking and an elevator and stairs to get you to the third floor. 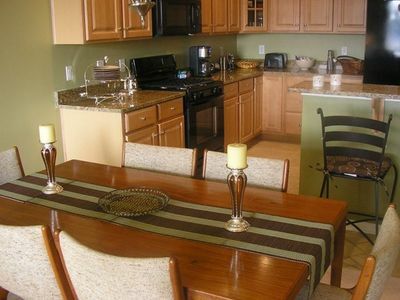 We provide two queen size beds, a queen sofa bed, a full size sofa bed, a washer and dryer, attractive decorations, a full kitchen with a gas stove and granite counter tops. We provide an ample supply of all the linens that you'll need during your stay. We even provide some food. Beach toys, chairs, boogie boards, beach towels and a beach umbrella are available. Each room has a TV with a DVD player. We have a library of DVDs to choose from. 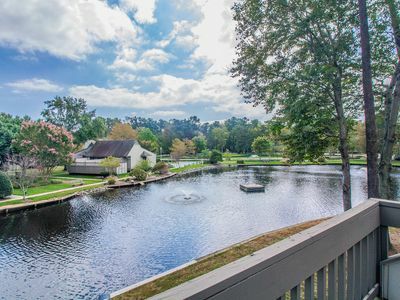 The Canal Point community has a small gym, a large pool and tennis and basketball courts. A nature/bike trail runs through the community. You can bike from Canal Point to Lewes or downtown Rehoboth without having to go across or with highway traffic. 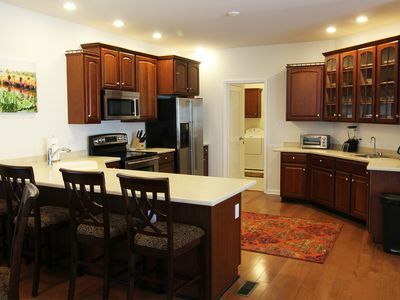 In sum, this is a great condo in a fantastic community near everything. 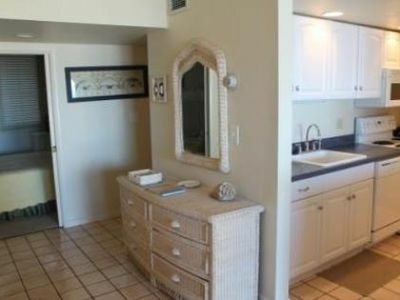 Beautiful tranquil setting with pool or walk to the beach, shopping and dining. 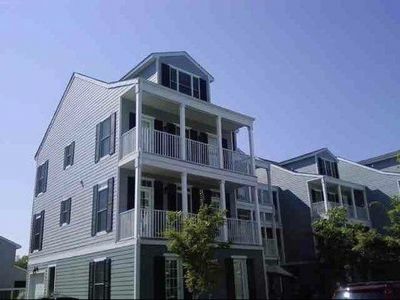 Baywood Greens Family Vacation (Unit 303) Large Single Family Home! 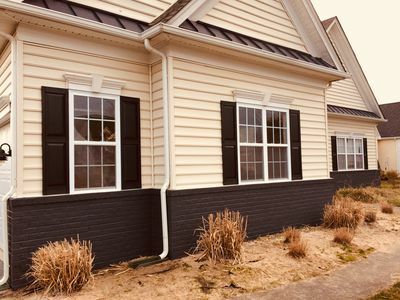 Now booking June and August weeks for Summer 2019! 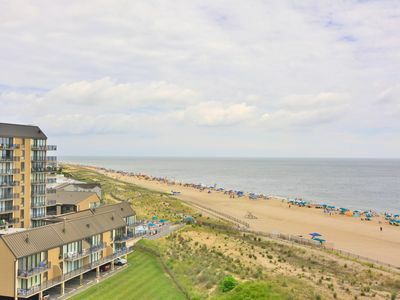 Sea Colony Resort Oceanfront Bethany Beach, DE. FREE Activities. 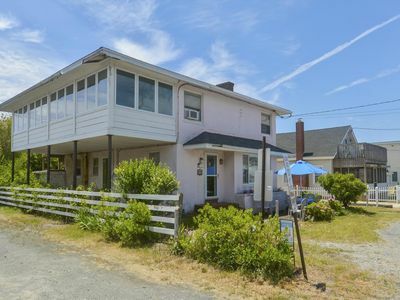 Two story, 3 bedroom, 2 bathroom house located just steps from the ocean. 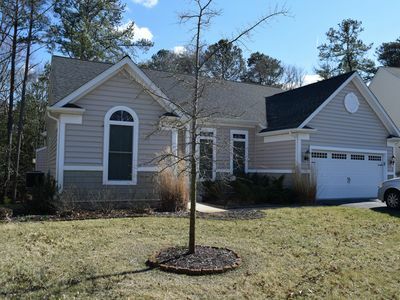 Easy Walk To Rehoboth And Dewey Beaches! 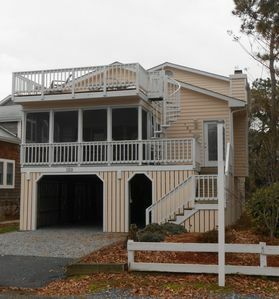 One Level Very Clean & Spacious 4BR Home w/ Comm Pool Quick Bike Ride to Beach! 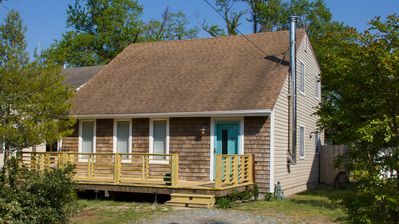 Beach House East of Rt.1 with great ammenities!!!! 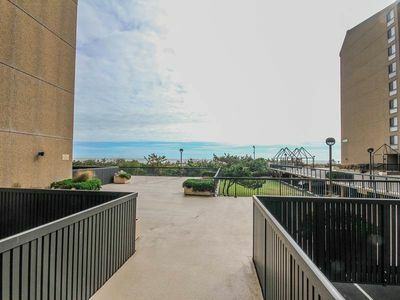 3505W: Pondfront 2BR+loft Sea Colony West Condo! 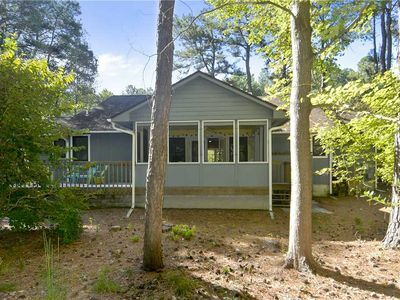 Private beach, pools & tennis! 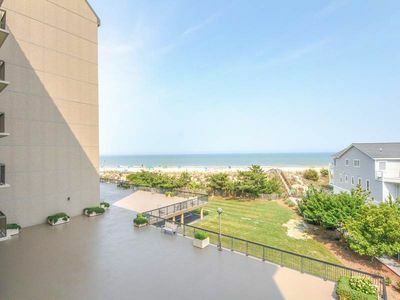 I301: Southern exposure 2BR+den Sea Colony Oceanfront Condo | Private beach, pools, tennis & more! 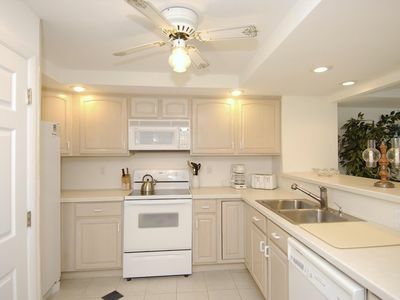 G103: Sea Colony Oceanfront 1str floor 2BR+den condo! 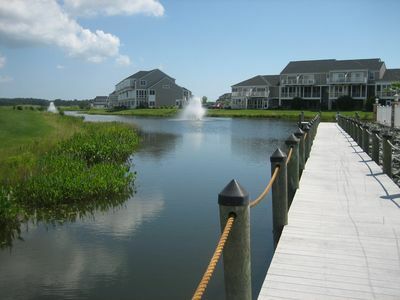 | Private beach, pools, tennis & more! 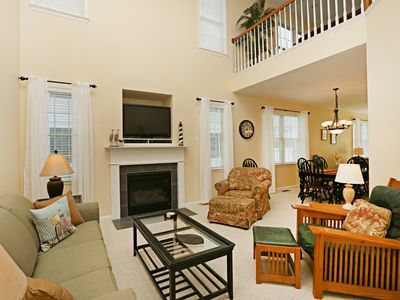 Beautiful beach house located in the heart of Rehoboth & Dewey Beach.